Thank you for signing up for the latest offers. Offer your feline friends the greens they crave. This easy-to-grow cat grass can be grown indoors. Just give it natural light, and the seeds germinate in as little as 5 days! 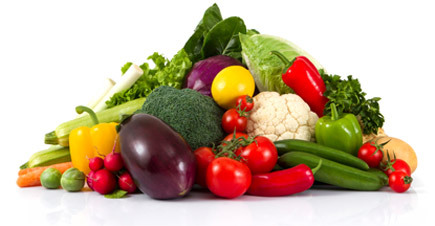 Cats enjoy nibbling on the long, upright, bright green leaves right from the container. To make your cat grass last longer and to keep it growing, prune back to 1 inch every second week—and re-sow often to maintain plenty of grass. 40-60 DAYS. Light Required: Full sun to partial sun. 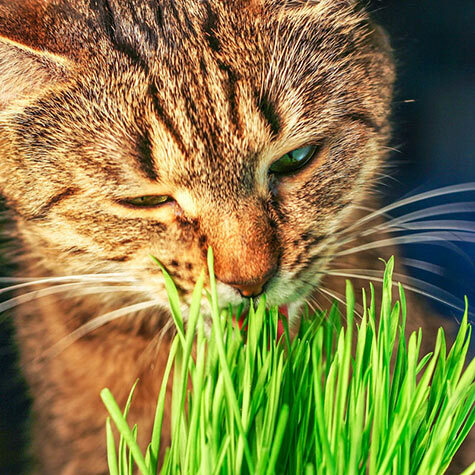 Comments: A treat sure to make them purr, cat grass is a craveable treat that aides in your cat's digestion. Cat grass quickly and easily grows in our micro-greens kit! Just add water and watch this seed germinate in as little as 5 days. Thank you for signing up for our special offers and promotions!